Did you know that your body has the remarkable ability to thrive and function at a higher level than you thought was possible? At Elevate Life Chiropractic, we love seeing patients achieve their health goals and experience optimal health and a better quality of life. Call today! 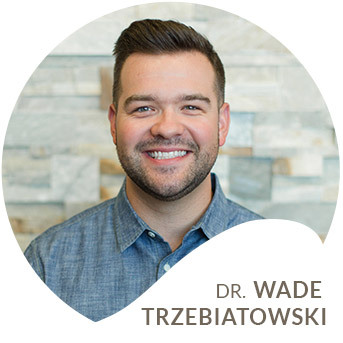 At Elevate Life Chiropractic, Stevens Point Chiropractor Dr. Wade Trzebiatowski is passionate about enriching patients' lives through specific neurologically based chiropractic care. His focus is to adjust the nervous system and restore patients to their full healing potential, to allow the body to function naturally. We never guess about our patients' health. Instead, we test, so we know specifically and objectively where your health is after your appointment. To assess, we use the Insight Substation, a neurologically based scan, and digital X-rays, if necessary. Dr. Wade then employs the Torque Release Technique® (TRT); this approach uses a gentle touch and a light thrusting by hand or an instrument called the Integrator™. The result is an enhancement of the brain-body connection. Is Your Health Where You Want It to Be? Would you like to achieve better health without the use of drugs or surgery? 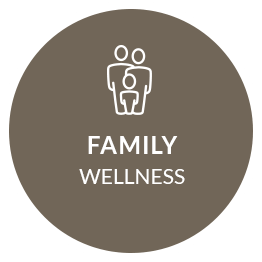 We offer natural, effective healthcare solutions to help you and every member of your family enjoy optimal health. Patients of all ages, from young children to seniors well in their golden years can benefit from chiropractic care. Maybe you’d like to have more energy to go to the park with your kids or have improved mobility so you can pursue your favorite sport. At our practice, we can elevate your health and get it back to where you desire it to be. We do that through TRT. While pregnancy is one of the most exciting times of a woman’s life, it also can be uncomfortable and exhausting. 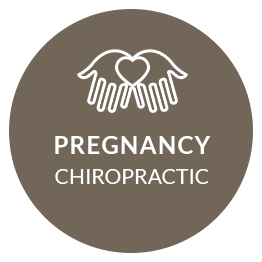 With chiropractic care, however, women can experience a more comfortable pregnancy and shorter labor and delivery. 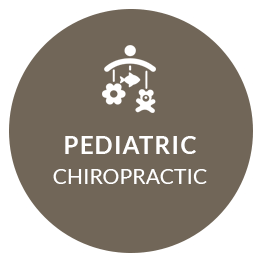 Chiropractic is also beneficial in helping children get off to the healthiest start in life. If you’ve been searching for a Chiropractor in Stevens Point who provides neurologically based chiropractic care, you’ve come to the right place. Contact us today to book an appointment! Be sure to ask about our family care plans. My overall health changes since beginning care include lower blood pressure, and a much better mood. I’m feeling less pain and am more aware of my body….meaning where the pain is coming from. I’m having less headaches and my sleep is better. My mom referred me to Dr. Wade for my sciatic pain during my second pregnancy. I think his work speaks volumes, because I am currently on my fourth pregnancy, and still seeing Dr. Wade. Not only did he help me with my pain, but he has adjusted each of my kiddos. Dr. Wade provided us with answers and reasons which we hadn’t been told before. We are 8 months into care, and since beginning this journey, our son has NOT HAD ONE EAR INFECTION since! Dr. Wade taught us the importance of healing from the inside out. Dr. Wade was wonderful with my son and made him feel at ease. 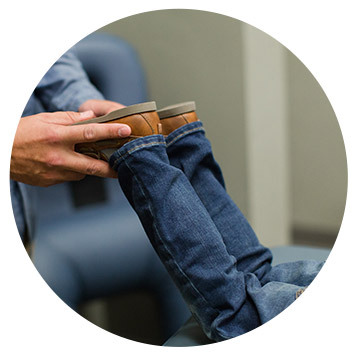 With regular adjustments, his foot is no longer slanted outward and he began walking. I truly believe that the care he received at Elevate Life Chiropractic made all the difference in my son’s ability to start walking. I have better posture, better neck movement and am less stressed after seeing Dr. Wade for care. 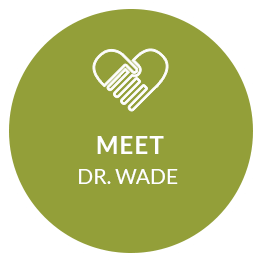 Dr. Wade takes the time to explain what’s going on with you. We didn’t begin seeing Dr. Wade for any particular reason, but to simply help give our newborn daughter the best chance at living a healthy lifestyle. - Karen and Troy L.
Within 3 adjustments, our son began to sleep for 6-8 hours stretches which he had never done before. The bed wetting has improved as well, and we are seeing more dry nights than not. We are four months into care and are pleased with what Dr. Wade has done for our family.